How to screen tenants before showing your private rental property? You’ve advertised your rental and tenants are contacting you to view your property. Make the most of this first contact to start screening tenants. Ask the right questions to find your ideal tenant. But before you do, make sure you are aware of the discrimination laws and how they relate to renting! 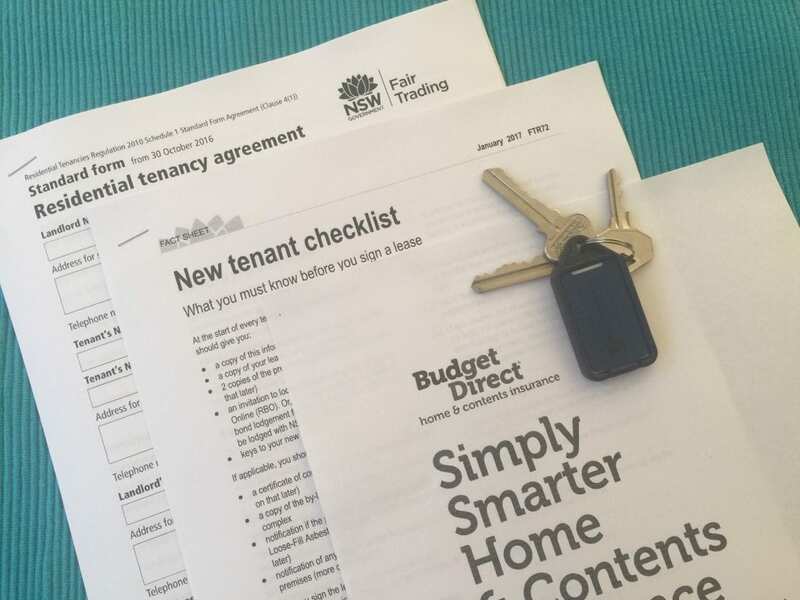 How to screen tenants before showing a private rental property includes the following sections. Each section is linked to help you quickly navigate this article. When to start screening tenants who are interested in your rental property? Why screen tenants before the inspection of your rental? Who is your ideal tenant? What questions can home owners ask to screen tenants? Where to find the discrimination laws for Australia? What are the discrimination laws for renting in Australia? What are the grounds for discrimination for each State and Territory of Australia? What factors can private home owners use to legally screen tenants? What questions might a tenant ask before viewing a rental property? For various reasons, you have decided to rent out your family home or an investment rental property and manage it yourself. You have advertised your rental and tenants are starting to contact you. As the landlord, you have the right to select the tenant you think is right for your rental property. Start screening tenants at the point of first contact, even before you show your premise to them. Asking a few questions before showing the rental can help you to start determining if the tenant is likely to be a fit for your property. Of course, the screening process will continue throughout the open inspections and when processing applications. However, make sure you are aware of the discrimination laws in your state or territory before starting the screening process to select a tenant. The overall goal of screening tenants is to find tenants suitable for the rental home; tenants who can pay the rent and will maintain your rental property. Screening tenants before showing your rental property can save you, the landlord, and the tenant valuable time. Planning and asking screening questions will assist you to identify tenants who don’t fit and those who could be potential tenants before opening the door to your rental. What every private landlord wants to avoid is getting all the way to the application process and then discovering the tenant is not suitable because they only want a three-month lease and you want a 12 month lease. You have wasted your time and theirs. Best to ask screening questions in the beginning to ensure by the time you get to the application process all tenants are suitable. Asking the right questions will help you find the right tenant. But asking the wrong question, could result in you unlawfully discriminating against someone, either directly or indirectly. You need to be aware of the discrimination laws before you start talking to tenants. Plan the questions you will ask tenants before showing your rental property. Think about the type of tenant who would suit your type of property. It will depend on the style and size of the rental home who may be more suitable to rent it. What needs will the tenant be looking to fill which will match with your rental property? Do you want tenants who are likely to stay for the long-term, a few years, or tenants who will move on every year? It all depends on the type of property and your financial requirements. Get to know what tenants want by reading wanted to rent advertisements. 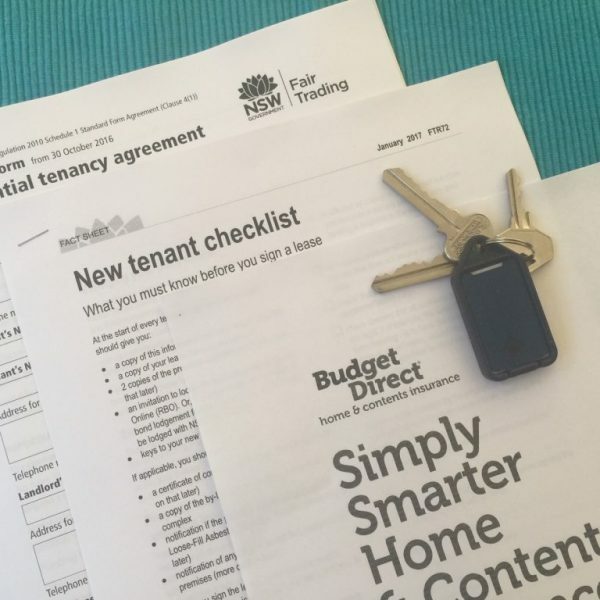 What questions can landlords ask to screen tenants? As a private home owner leasing a rental property,you will start to receive contact from potential tenants once you advertise the rental. You could choose to email the potential tenants back with an open inspection time or you could give them a call to start the screening process. Personal contact will help you to screen tenants before showing the rental property. At first you will want to check when the tenant wants the rental and who will be living in the rental. This will help you to see if the tenants are suitable for the size and type of home and if they are ready to move in now. Checking the tenant’s budget can also ensure they have viewed the listing correctly and know the rent payable. Clarifying the lease duration before showing the property will identify if tenants want a different lease duration to what you are offering. Who will be living in the property? How long do you think you will stay? 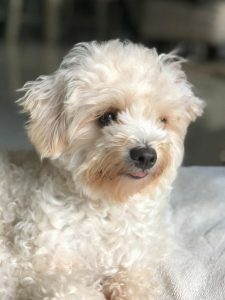 Ask tenants if they have any pets. Pet friendly rentals are always in demand. budget friendly – affordable housing. How many vehicles/trailers etc. will require parking spaces? Do any of the people who would be living in the property smoke? Have you given notice to your previous landlord/manager? 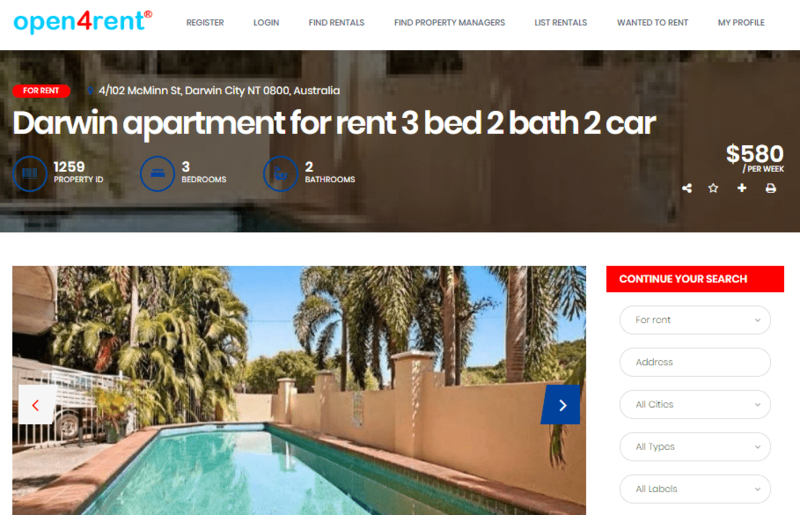 A well written rental advertisement can assist tenants to easily screen rentals while searching listings. Before you make a list of screening questions, it is your responsibility to be aware of Australia’s discrimination laws. The Australian Human Rights Commission outlines where to find information relating to discrimination laws in A Quick Guide to Australian Discrimination Laws. Depending on the state or territory where the rental home is located, the grounds for discrimination will vary slightly. You will need to be aware of the relevant grounds for discrimination that apply to renting. 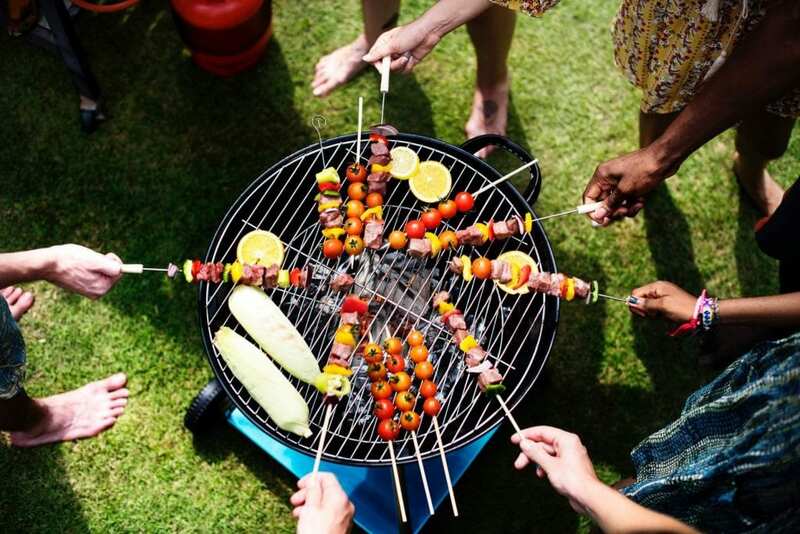 Follow the links below to start your research into discrimination and rentals/accommodation in your state or territory. Screen tenants adhering to Australia’s discrimination laws. Photo by rawpixel on Unsplash. What are the grounds for discrimination in each State and Territory of Australia? The information in the table below was compiled from the official government websites for each State and Territory of Australia. The table presents a list of the grounds for discrimination and their relevance in each State and Territory. 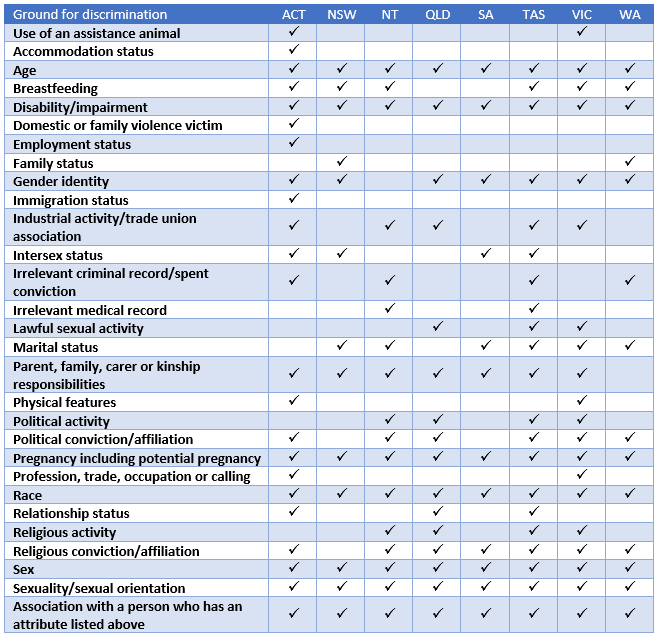 Table comparing the grounds for discrimination in Australia’s states and territories. You are not being discriminatory, if you decide to screen tenants because they have a poor tenancy history or may have an issue with rent payments. Tenants are entitled to rent any property which is suitable for them. However, a tenant who requires the rental home to sleep six people and the unit only has one bedroom, is really not suitable for the rental. And as a landlord you may have concerns about the maintenance of the unit in this situation. Also it is not discriminatory if you decide to not allow smokers to lease your rental premises due to your concern for the damage smoke will have on your premises. Tenants also may have questions to ask you before they consider viewing your rental. Experienced tenants are wise and aware of what rentals are not suitable for their situation. Tenants ask questions to screen rentals. Photo by Toa Heftiba on Unsplash. Are you planning further upgrades/refurbishments to the rental property? Is the rental property also available for sale? Are you planning to see this rental home in the next 12 months? Is there a smoking policy for the rental? Did the previous tenants smoke inside the home? Has the rental property ever been burgled? How are who deals with maintenance issues when they arise? Is there any asbestos in this home? While some of the answers to these questions will be addressed in the lease agreement, tenants may want to know the answers to screen the rentals they take the time to inspect. Further laws may also apply. As a private landlord, you will need to ensure you are aware of any laws relevant to your State or Territory, for example, if the rental contains asbestos. You may be required to provide additional documentation to the tenant and organise an asbestos inspection. 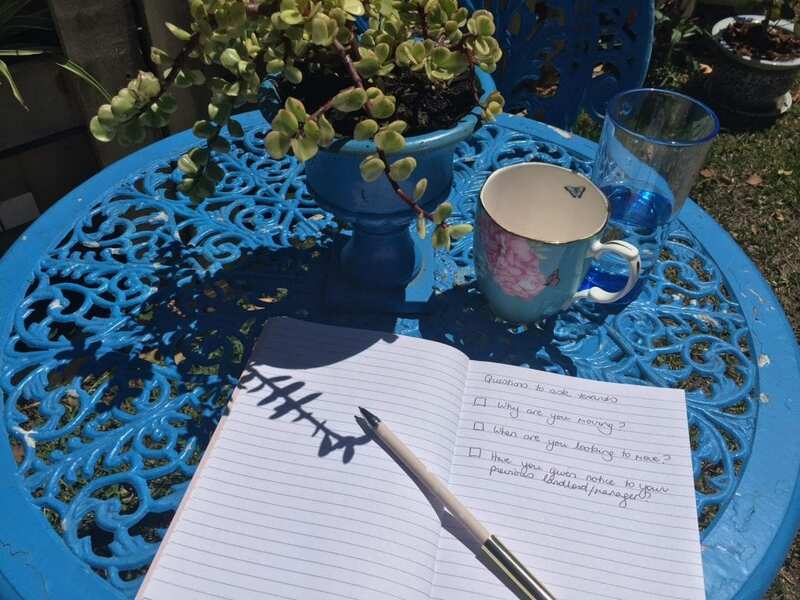 When managing your own rental properties you have to do your research. Know the relevant discrimination laws before you start to screen tenants. You know what they say, those who fail to plan, plan to fail! 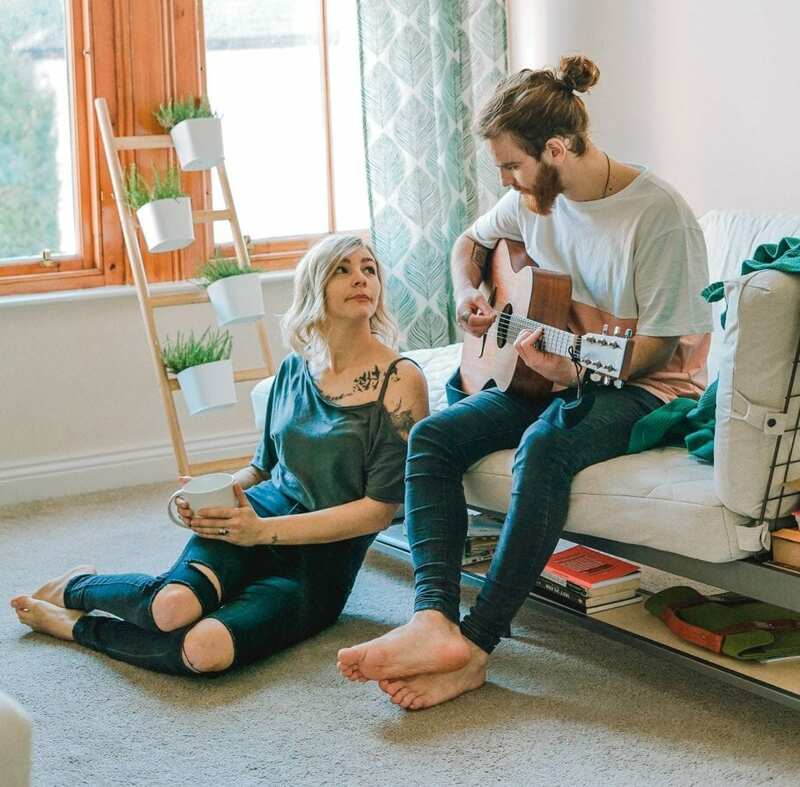 Finding the ideal tenant is worth the effort. The information contained in RentEzy.com.au website is general information only and does not constitute legal, financial or compliance advice. As the federal and state laws relating to renting, managing rental properties, and real estate may have changed, we recommend you check with the relevant State or Territory government department. We also recommend that you obtain your own independent advice about matters relating to landlord obligations, tenant rights and discrimination in relation to renting your rental property.